On Wednesday, United States Congressman David G. Valadao, sent a letter to House Committee on Natural Resources Chairman Rob Bishop requesting an official Congressional Field Hearing be held in California’s Twenty First Congressional District. In the 115th Congress, Congressman Valadao introduced H.R. 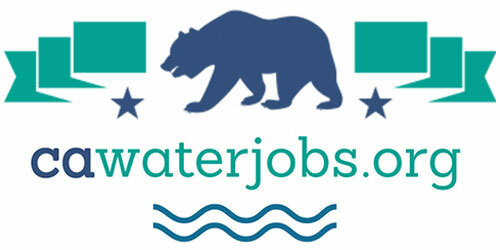 23, the Gaining Responsibility on Water (GROW) Act of 2017, legislation which promotes water policies that facilitate the delivery of California’s abundant supply of water to the San Joaquin Valley. The legislation was passed by the House of Representatives on July 12, 2017 by a vote of 230 to 190 and was subsequently sent to the Senate where it awaits further consideration. Congressman David G. Valadao represents the 21st Congressional District of California, which includes Kings County and portions of Fresno, Tulare, and Kern Counties. With many swimmers and boaters expected at the state’s lakes, streams and reservoirs this July 4 weekend, the State Water Board is reminding the public to be mindful of harmful algal blooms (HABs) and to practice Healthy Water Habits, such as keeping pets away, if they see one. The results of the targeted sampling for approximately 40 waterbodies are summarized in an interactive map. You can see which locations were sampled at each waterbody and recommended advisory levels. Recommended advisory levels are based on cyanotoxin testing results and/or visual indicators confirming the presence of a HAB. At the Bay Model Visitor Center in Sausalito, The Bay Institute hosted an awards ceremony honoring three very special individuals: Whitney Dotson, Chris Austin, and Jeffrey Michael, PH.D. Cynthia Koehler, Executive Director of the Water Now Alliance, delivered a powerfully moving Keynote address reminding us all that we are fortunate to enjoy the pristine vistas in and around the Bay Area due to the tireless efforts of advocacy and community action to preserve and conserve what we hold dear for our future generations. Whitney Dotson, East Bay citizen activist, East Bay Regional Park District board member, recipient of the 2018 Bay Hero Award shared memories he and his brother playing in the wetlands, Breuner Marsh to be specific, which was renamed in 2014 to the Dotson Marsh due to the Dotson family’s hard fought battle to keep that portion of the Richmond shoreline from being developed. Chris Austin received The Harold Gilliam Award for Excellence in Environmental Reporting. 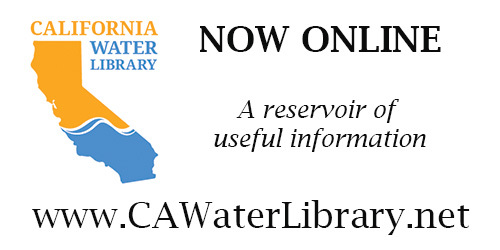 Ms. Austin created and operates the award winning website Maven’s Notebook that provides comprehensive coverage of California water issues. Chris has taken her children all along Southern California’s Owens Valley and has “chased the aqueducts” with them on family trips. She has truly been a leader in the world of water news. Jeffrey Michael, Ph.D., Director, Center for Business and Policy Research, University of the Pacific, Stockton was presented with the Carla Bay Education Award. Jeffrey stressed the importance in accurately telling the truth when giving statistical information and brilliantly compared the economy to an ecosystem. 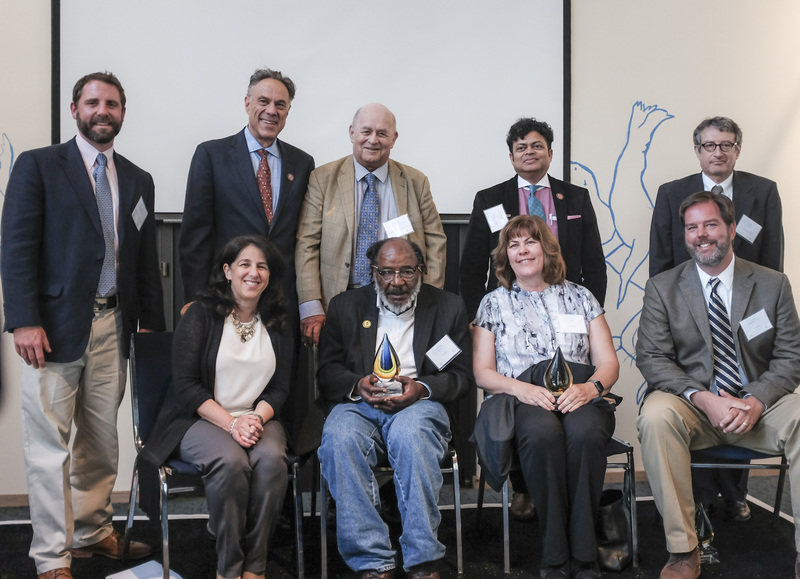 George Jacob, President and CEO of the Bay Ecotarium states, “We are proud to recognize their contributions and dedication to improving and protecting the San Francisco Bay-Delta estuary and its watershed. Their actions inspire all of us” said George Jacob, President and CEO. 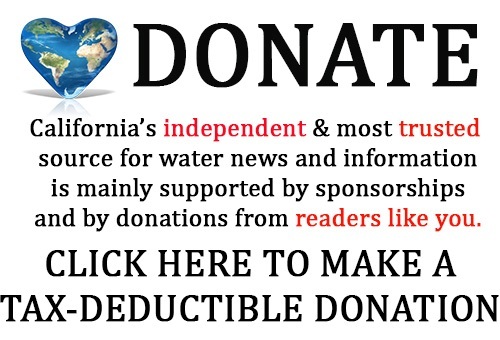 The Bay Institute is a research, education, and advocacy organization dedicated to protecting and restoring the ecosystem of the San Francisco Bay, the Sacramento-San Joaquin Delta, and the estuary’s tributary rivers, streams, and watersheds. 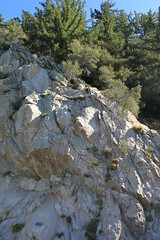 Established in 1981, its scientists and environmental policy experts have worked nearly four decades to secure stronger protections for endangered species and their habitats; improve water quality; reform how California manages its water resources; and promote comprehensive ecological restoration from the Sierra to the Sea™. The Bay Institute is one of the six branches of Bay Ecotarium-Northern California’s largest non-profit watershed conservation group whose mission is to protect, restore, and inspire conservation of San Francisco Bay and its watershed, from the Sierra to the Sea™. More information can be found on the website at www.bayecotarium.org.